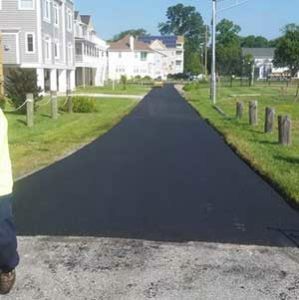 Is there a difference between asphalt and blacktop? 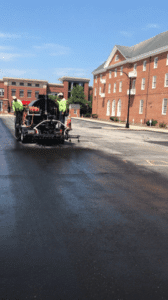 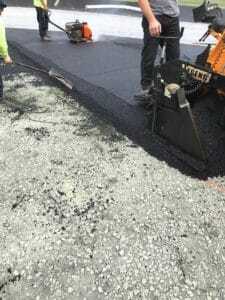 The durability, strength, and highly resistant nature of asphalt makes it the most preferred material when it comes to the construction of roadways and pavements. 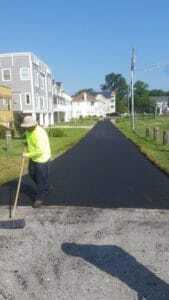 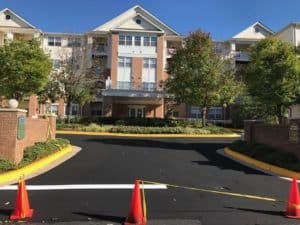 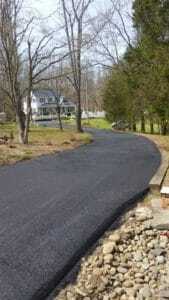 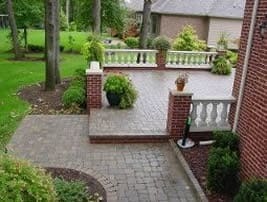 What Is the Best Time of the Year to Install an Asphalt Driveway in Maryland? 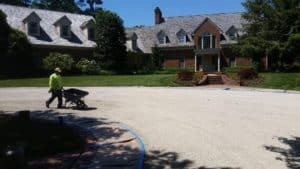 Why Should I Have My Pavement Seal Coated?